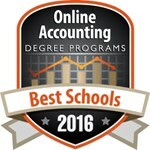 Northwestern College’s actuarial science program is ranked 18th out of the top 40 best value colleges and universities by www.online-accounting-degrees.net. 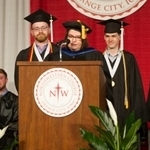 Four graduating seniors at Northwestern College received Faculty Honors during the college’s commencement exercises on May 14. Northwestern is welcoming seven new faculty members as the fall semester begins. 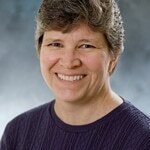 Northwestern math professor Dr. Kim Jongerius recently presented at the Association of Christians in the Mathematical Sciences conference. New retirees and longtime faculty and staff were recognized for their years of service and accomplishments during a banquet held May 5.